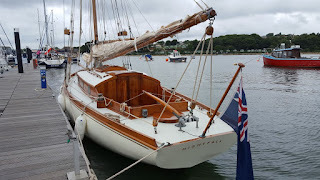 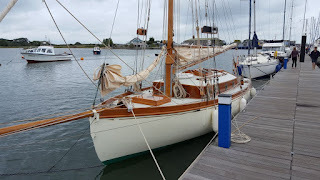 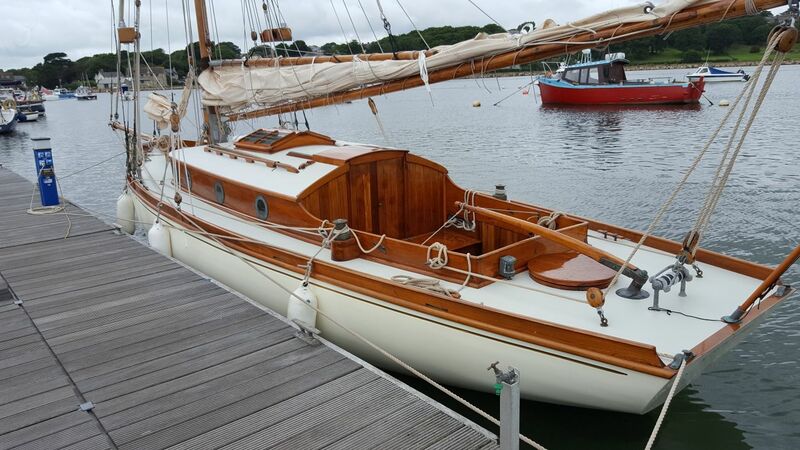 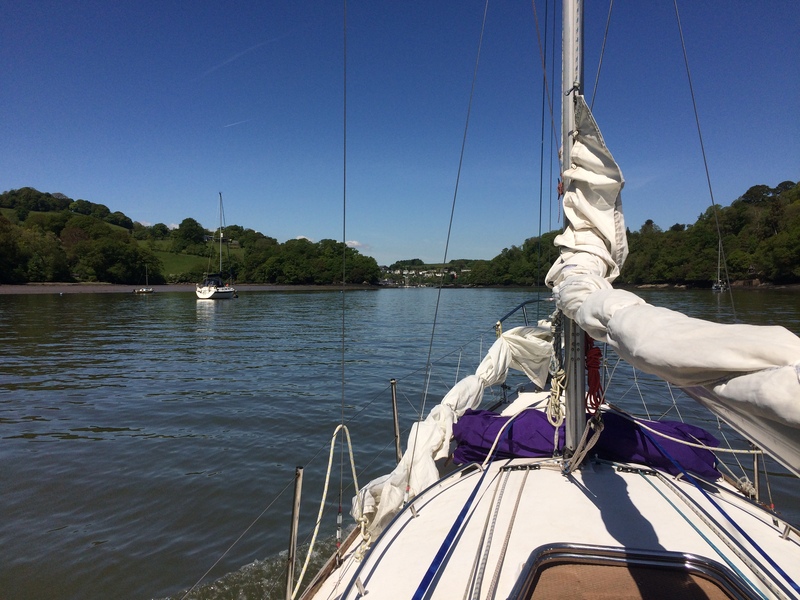 My friend Malcolm know's I'm into classic yachts and he has kindly sent me pictures of some great examples while cruising around the Solent, you gotta love whatsapp. Seen here in Bembridge harbour is Nightfall a classic gaff cutter. One of Maurice Griffiths favourites and still looking beautiful..